Why is it called Star Trek: Discovery? Recently, showrunner Bryan Fuller revealed the story behind the title of the upcoming CBS All Access series, CinemaBlend reports. Fuller has also said the new show will feature a female lead, a gay character, and will be set 10 years before the original series. 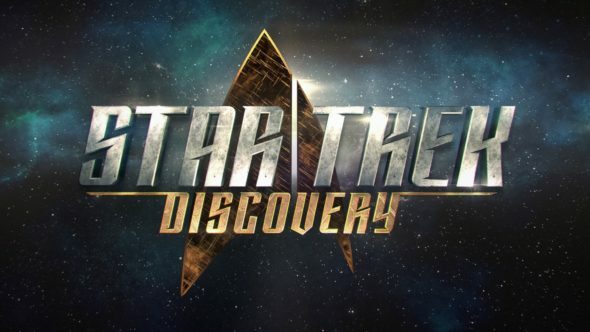 Star Trek: Discovery is slated to premiere in January 2017. What do you think? Are you a fan of Star Trek? Are you excited for the new series? I wish the ship wasn’t so ugly. I can’t wait.!!!! I have been a Trekkie since the 1st show aired in 1965 and have followed everything Star. Trek! I have every series, every movie, every on DVD/BR!